Join us at the annual seminar on “Computational Fluid Dynamics in Metallurgy” in Köln, Germany, from 4 – 6 December 2017 organised by Stahl-Akademie. 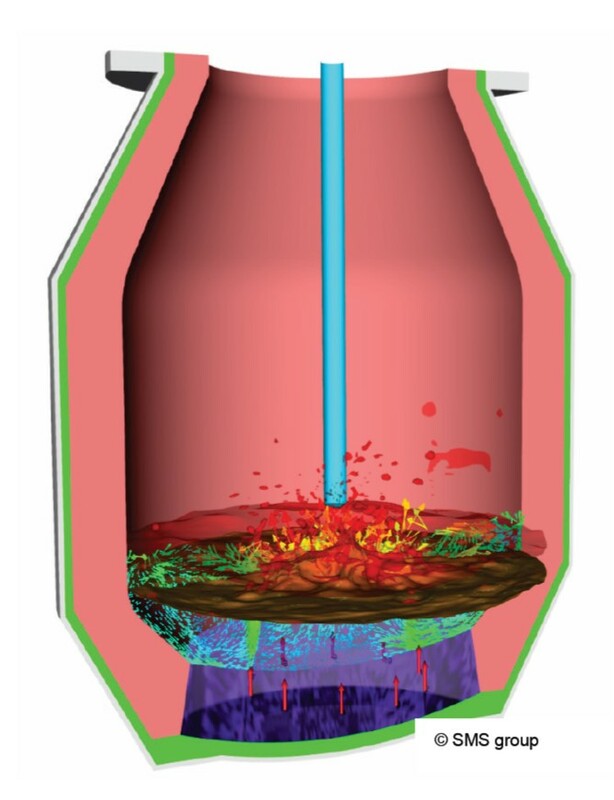 The 3-day advanced training compiles state of the art in CFD. ISimQ’s CFD specialists will contribute a presentation on Eulerian multiphase flow modelling and a practical demonstration of multiphase flow CFD simulations. The seminar covers methods and models, reacting and multiphase flows, simulation of solidification and industrial CFD applications. It aims at researchers and developers from the steel industry, plant engineering, supplying industries, research institutes and universities. For more information and registration, please check http://www.stahl-online.de/index.php/seminar/computational-fluid-dynamics-in-metallurgy/.